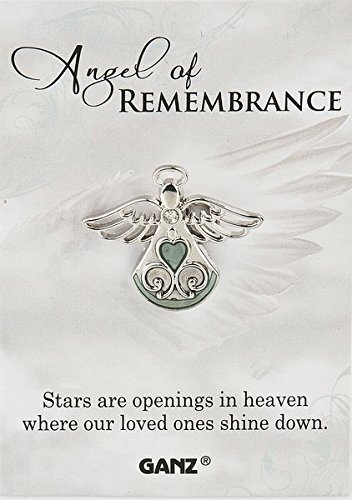 Ganz Pin - Angel of Remembrance "Stars Are Openings In Heaven Where Our Loved Ones Shines Down." 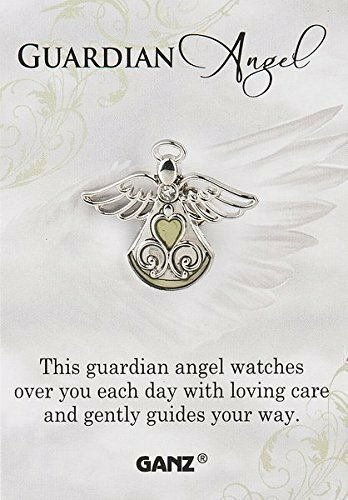 Ganz Pin - Guardian Angel "This guardian angel watches over you each day with loving care and gently guides your way." 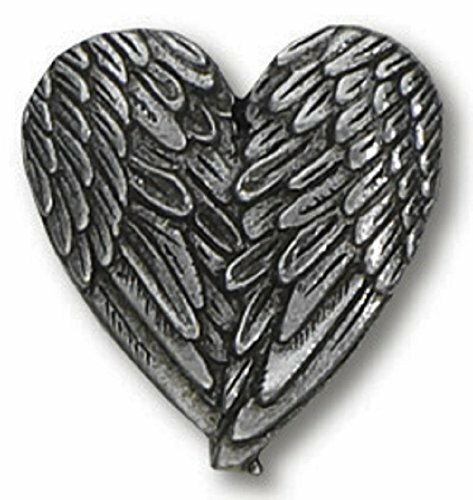 This attractive pin from Ganz is a perfect little gift. Made of Zinc and accented with colorful enamel. The backing card is 2.25 Inches Wide and 3.25 Inches tall. 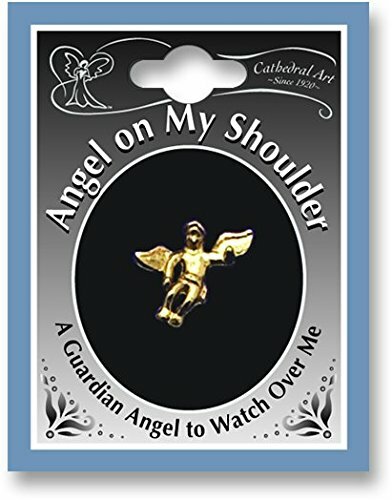 12 Angel on my shoulder Lapel Pins. One for you and one for each of your friends. Approx .5" in size. Nice little gift add-on. 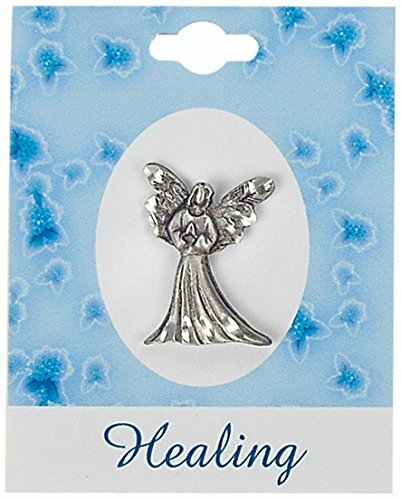 Give these to help someone through a hard time. 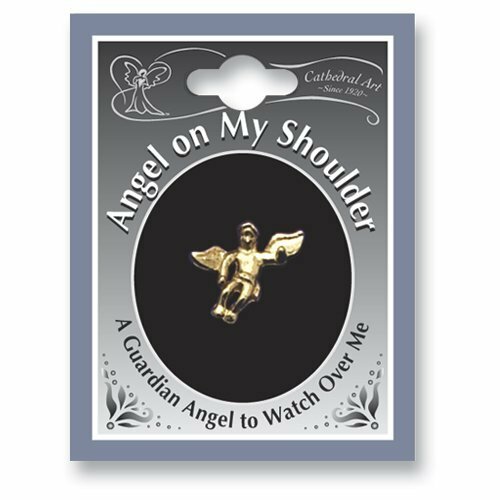 Set of 3 Angel on my shoulder Lapel Pins. One for you and one for 2 of your friends. Approx .5" in size. Nice little gift add-on. 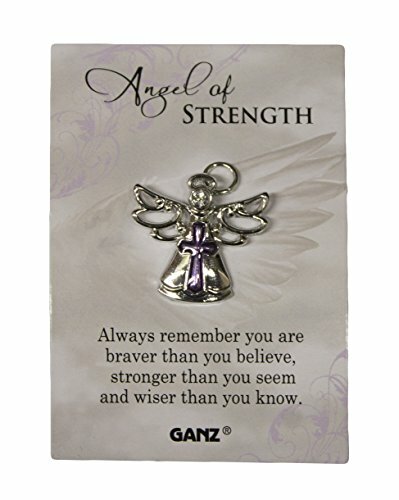 Ganz Pin - Angel of Strength "Always remember you are braver than you believe, stronger than you seem and wiser than you know."